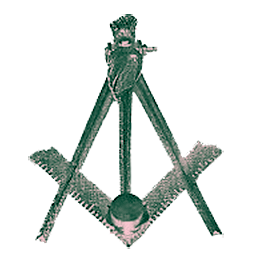 Freemasonry is often defined as a system of morality veiled in allegory and illustrated by symbols. The system must be practiced in order to be understood. It is arguably impossible to explain what it means to be a Mason unless one has had the experience of being one. If you are interested in becoming a member of Fiat Lux Lodge No. 1717, or any other lodge in the District of Columbia, the first step is to either know, or get to know two members of the desired Lodge who will agree to sign your petition to receive the degrees of Freemasonry or—if you are already a Mason—to affiliate. Please contact the Lodge Secretary at secretary(at)fiatlux1717.org for more information about our lodge, or you may contact the Grand Lodge (dcgrandlodge.org) to learn about other lodges in the District.